Even the Magic Kingdom, the favorite park of children everywhere, is home to a few of the most famous roller coasters in the world. What you won’t find at Disney World is rides that fling you around in multiple upside-down loops at speeds that invoke serious g-forces. 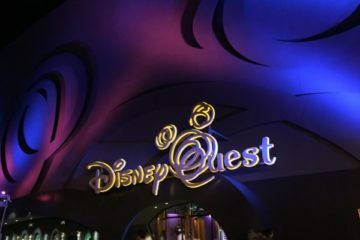 What you will find are thrill rides that have been as carefully themed as every other part of the resort, and transport you to a different world while occasionally transporting your stomach into your throat. Disney has made it remarkably easy to track down the thrill rides at the Magic Kingdom – just look for the word “mountain”. One of Frontierland‘s thrilling highlights is the abandoned mine at Big Thunder Mountain Railroad. This ride whips you up and down a butte inspired by Utah’s Monument Valley, down abandoned mine tunnels, and past a dusty mining town. The bumpy nature of the roller coaster as well as whistles, clicks, and clacks from the artificial soundtrack help to create the feeling of a runaway mine car. Not far away, visitors can climb aboard a log flume at Splash Mountain to experience another thrilling adventure. Splash Mountain is not really a roller coaster per se, and in fact much of the ride is relatively tame. The logs float along at moderate speeds past scenes inspired by the classic Disney film Song of the South. However, waiting at the end is a steep five-story drop that never fails to thrill. Best of all on hot days, the splash landing usually manages to get riders wet. 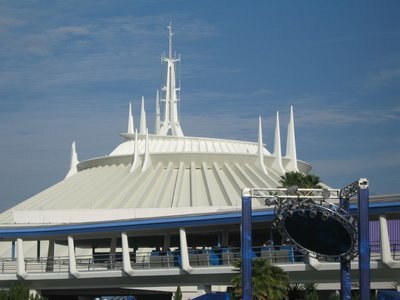 Space Mountain is the ultimate thrill experience at Magic Kingdom, and the only Magic Kingdom thrill ride to have originated in Florida rather than Disneyland Park in California. The line takes you through a space port to the launching pad, where you climb aboard your roller coaster car and launch into outer space – sort of. With darkness lit only by twinkling stars, sharp twists and turns, and a spacey soundtrack, this ride is exceptionally exciting. Space Mountain is a thrilling roller coaster ride in the dark. Thrill rides at Epcot theme park are concentrated in the Future World area of the park, with more cultured entertainment found opposite at the World Showcase. Mission: Space takes mixes simulators and centrifuge into a dizzying journey to the planet Mars. Motion sickness is not unheard of on this attraction, and an option sans centrifuge has been developed for those prone to roller coaster induced nausea. One of several Disney World thrill rides that uses simulators, this ride is both fun and convincing. 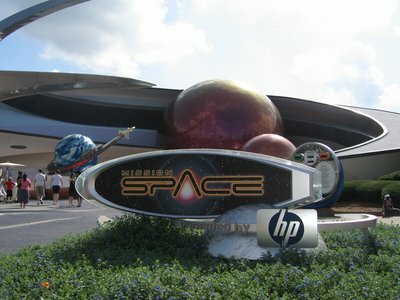 It’s not a roller coaster, but Mission Space is an extreme thrill ride. This attraction allows you to ride inside of a convertible on a fixed track while it navigates a banked track at 60+ mph, passes through cold and hot test chambers, shares the thrill of a sudden stop without antilock brakes, and spends some quality time on super bumpy roads. While partly designed to be educational, Test Track is mostly exhilarating fun. Disney’s Hollywood Studios has some of the most diverse thrill ride offerings to be found at any Disney World theme park. From a traditional roller coaster to a simulated flight, this park is a satisfying destination for thrill seekers. 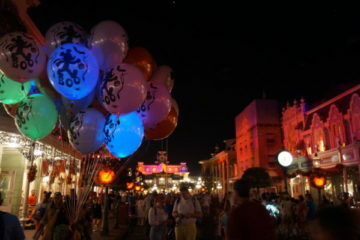 At Disney’s Hollywood studios, most experiences star someone. This awkwardly named roller coaster is nothing but awkward once it gets going. The coaster track is located entirely indoors, and whips you around inside cars that resemble a stretch limousine. Aerosmith rocks on the soundtrack while you race along at high speeds and even flip upside down – the only roller coaster at Disney World to do so. 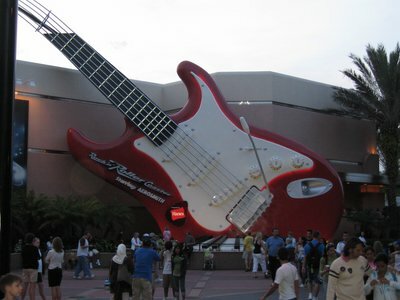 If you are in search of roller coaster thrills, make sure to visit Rock ‘N’ Roller Coaster Starring Aerosmith. The Rock ‘n Roller Coaster is one of the fastest thrill rides at Disney World. 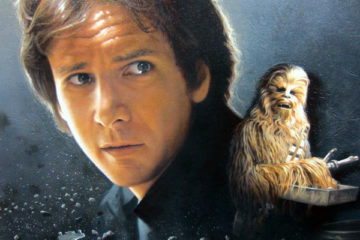 Star Tours is an iconic Disney attraction inspired by the original Star Wars trilogy. This simulator ride is an immersion experience from the moment you step in line, and it takes riders on a flight through space. While not the most exciting thrill ride at Disney World, Star Tours offers exceptional fun and detail every step of the way – not every ride can boast that waiting in line is nearly as fun as the attraction itself. When you check out the robotic security agents making cracks as the scan passenger’s luggage, you will know what we mean. Another thrill ride with exceptional theming and attention to detail is the magnificent Twilight Zone Tower of Terror. 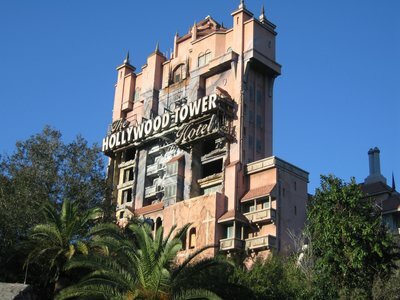 You can see the thirteen stories of this ride from every corner of Disney’s Hollywood Studios, and as you get closer you can also hear the screams of riders as they plummet downwards and shoot upwards in an unpredictable sequence guaranteed to excite even the most jaded thrill seekers. The line for the ride passes through an old abandoned hotel recreated in stunning fashion, before reaching the freight elevator where riders board. The Tower Of Terror is one of the most innovative thrill rides at Disney World. If the sight of gorillas, lions, elephants, and other thrilling wildlife isn’t enough, Animal Kingdom also has a few rides to get your heart racing. One of the newer roller coasters at Disney World is one of the best. Riders race around tunnels in a replica of Nepal’s Mount Everest in search of the elusive Yeti. The coaster races forwards and backwards as the Yeti gets closer and closer, almost jumping out at you from around corners as the trains rumble past. 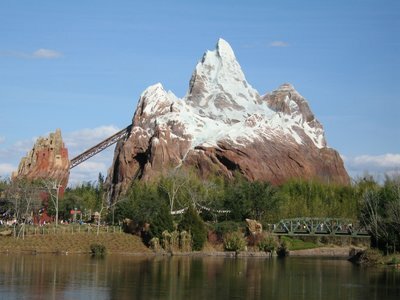 Expedition Everest is a “must see” attraction at Animal Kingdom. Expedition Everest is a thrilling roller coaster that goes forward and backwards. This raft ride is closely modeled after popular rides at amusement parks everywhere, in which guests board a circular raft and head down a series of roaring rapids. 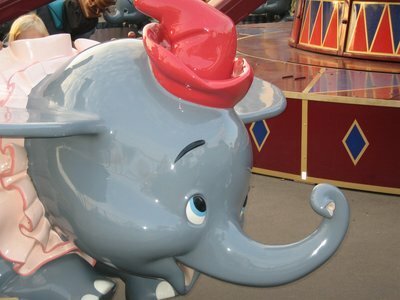 While not the most original attraction to be found at Disney World, this ride is deservedly popular in the warmer months. Many folks come out wet and cooled down. To experience the adventure at Dinosaur, riders board an oversized multi-purpose vehicle with seating for twelve guests. Then they head out on a prehistoric journey in which the vehicles chase small dinosaurs in search of discovery, and end up getting chased by some large predatory dinosaurs. 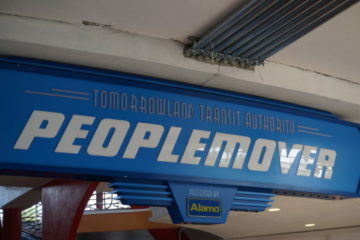 This ride bumps and jerks while animated action all around adds to the excitement. 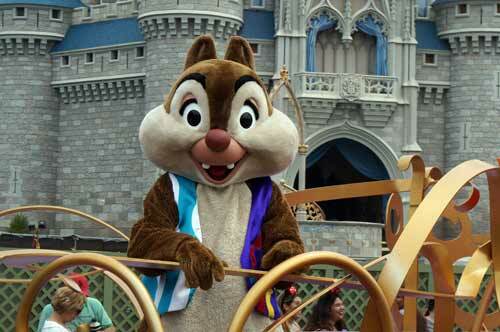 Scalping Disney Dining Reservations: Is This Going Too Far?